No longer limited to fast food, or Italian cuisine, Cairo’s dining scene has expanded in the past few years, to include a diversity of other exotic and exquisite tastes, like that of the Asian cuisine. 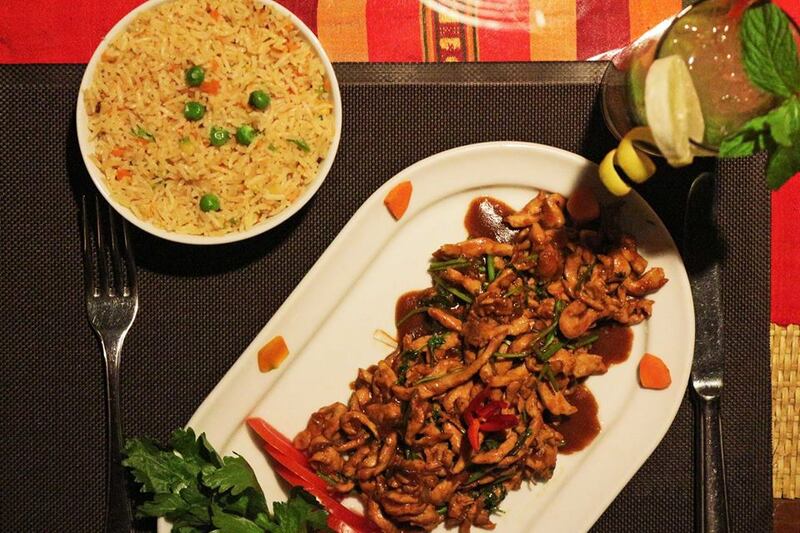 Most ventures into the world of Asian Cuisine have been successful throughout Cairo, for not only is it a delicious and healthier alternative to our everyday meal, it also caters to everybody’s taste buds; from meat lovers, vegans and vegetarians, to healthy food fanatics there is something in the Asian kitchen for everyone. 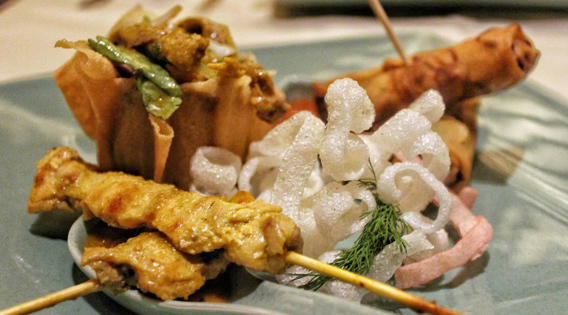 Here, we’re recognizing Cairo’s best Asian Cuisine restaurants. 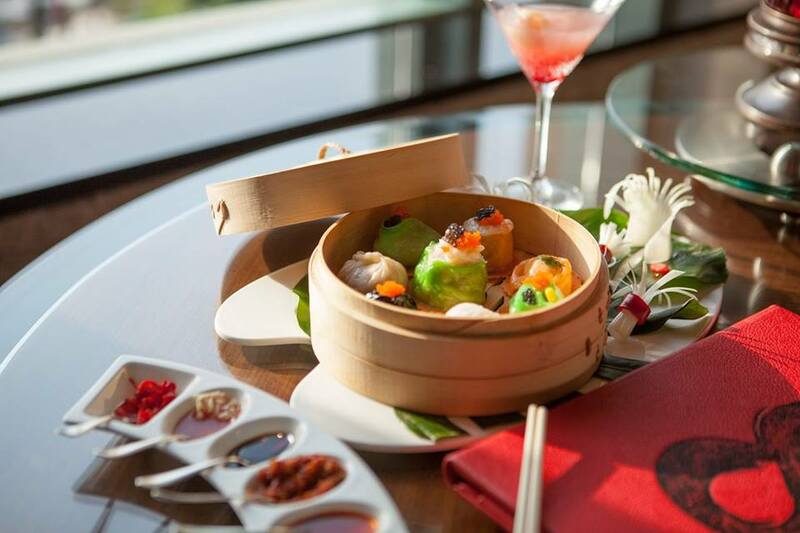 Formerly known as Spice, Four Seasons Nile Plaza’s Asian restaurant that currently goes by the name 8 took Cairo by storm with its authentic Cantonese dishes, which are a world apart from your average greasy “Asian” restaurant. Top-notch food and service aside, 8 also boasts a captivating setting and a breathtaking Nile view. Thai cuisine specialist, Birdcage, has never failed to impress; from the elegant atmosphere and the warm yet professional service, to the less-is-more approach to the dishes, which has propelled the place above and beyond most Asian restaurants. It’s safe to say that there are many reasons to love one of the best Thai restaurants in town. As it gathers a host of Asian tastes from various locations here at Cairo 360, we nicknamed Le Pacha 1901’s L’Asiatique ‘Little Asia’. It simply has something for every Asian Cuisine lover out there; from the Japanese sushi, to the Pad Thai Soup, to the Chinese dumplings. Fuego offers the best of both worlds; a delicious variety of Californian steaks and authentic Japanese sushi. Speaking of which, we’ve been lucky enough to taste the deliciousness of every single kind available, thanks to Fuego’s renowned All-You-Can-Eat offer. 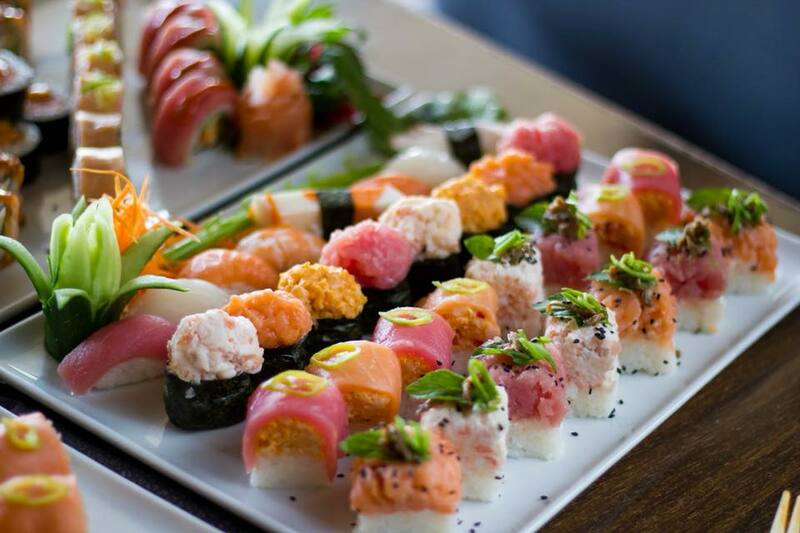 We’re confident enough to say that each and every piece of sushi is as outstanding as the other. 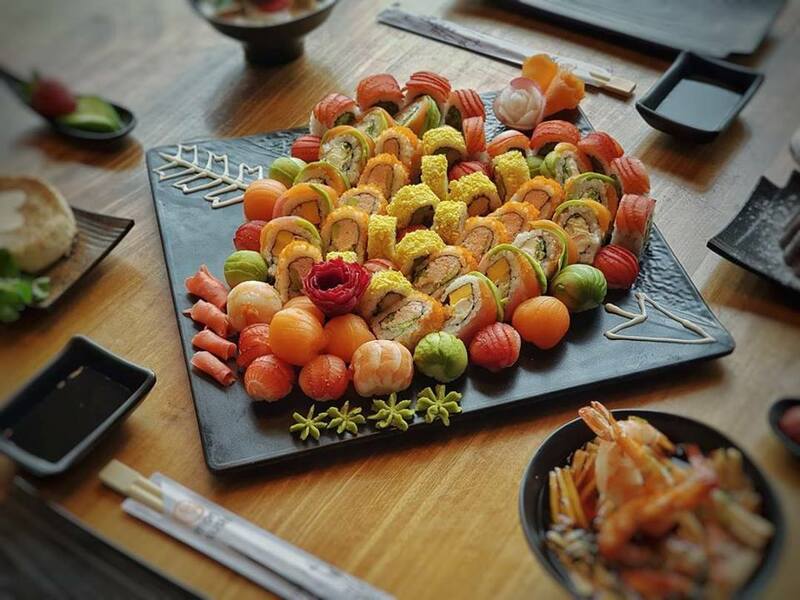 While many long standing restaurants tend to play it safe by keeping their menus largely unchanged, Mori Sushi takes the risk and recharges its menu with new items on an almost yearly basis. A great move on their part- one that has earned the chain a well-deserved 4.5 star rating on Cairo 360, which isn’t an easy feat for any restaurant we review.